And many other specialized moving services. All Jersey Moving & Storage has set the industry standard for professional moving services. Each one of our movers strives to be the best and always exceed customer expectations. Our commitment to excellence has gained our membership to the “Circle of Excellence.” Only a small number of moving companies belong to this program administered by the New Jersey Warehousemen & Movers Association. We show customers respect. How? With honest methods. No one appreciates being hit with hidden charges and lowball estimates. All Jersey Moving & Storage gives you an honest estimate from the start. They may seem higher than other companies’ at first, but they come in closer at the end. We understand no one wants a surprise on his or her bill. By hiring excellent movers. Our moving crews are punctual and polite. Always in uniform and ready to work, our crew members have passed a thorough background check and had the latest in training. Our staff handles your belongings with care, no matter how big or small. Additionally, each All Jersey Moving & Storage truck is fully cleaned and equipped between moving jobs. With competence and friendliness. When you call our office, you’ll get the right first impression: They are attentive, orderly and happy to help. Years of expertise in the moving field will keep all aspects of your move well organized. This leads to less stress and happier customers. We know you have many choices when it comes to hiring movers. At All Jersey Moving & Storage, we know the High Bridge, NJ area. That’s because we’ve provided services to the community for many years. We love the area and are happy to share our knowledge. Being familiar with parking rules, traffic patterns and building management companies is a time saver. We move people from assisted living facilities, condos and apartments. Why hire national movers when you can take advantage of our decades of experience in High Bridge, NJ? Call us today. 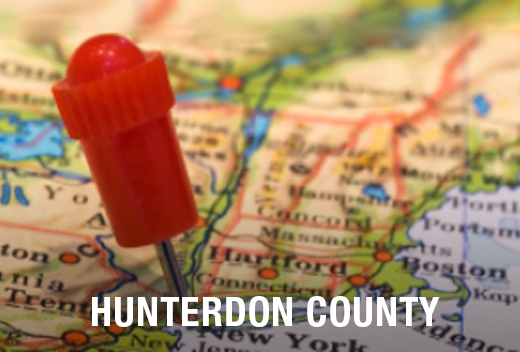 We dispatch trucks in and around High Bridge, NJ on a daily basis so we’re never far away! 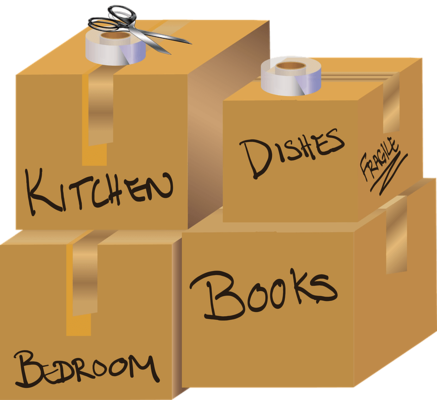 Give us a call if you need last minute help moving and we’ll ensure that your move goes smoothly. Just fill out our instant moving quote form and call us at 1-800-922-9109. If you call after business hours please leave a message so that we can get back to you; we monitor our messages 24/7. All Jersey Moving & Storage offers secure, clean, climate-controlled storage spaces for residential and commercial needs. These are not self-storage facilities. We wrap all items properly and keep them in specially-designed wood storage crates in an environment suited for the best storage of items. We also offer warehousing and distribution services for commercial clients. Planning a move to or from High Bridge, NJ? Give us a call to get your free moving quote!